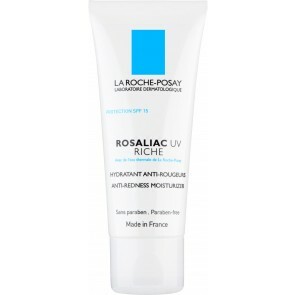 Rosaliac by La Roche-Posay was developed to treat flush, sensitive skin types, especially rosacea. Rosacea, a common skin condition, includes symptoms such as flushing, redness, dilation of superficial blood vessels, small bumps, red eyes, burning or stinging, and, in advanced cases, a red, inflamed nose. 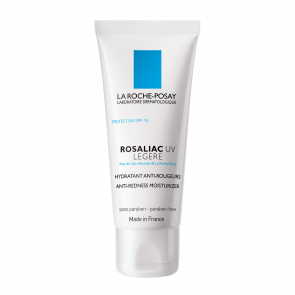 Rosaliac works to treat the minor symptoms while preventing severe symptoms for a clearer, healthier complexion. 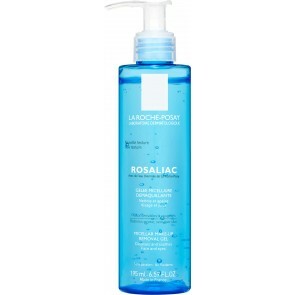 Soothing, calming and gentle, Rosaliac is formulated with high-quality, delicate ingredients for the sensitive skin of rosacea. 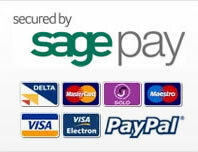 Redness and stinging will be reduced for a more comfortable complexion. 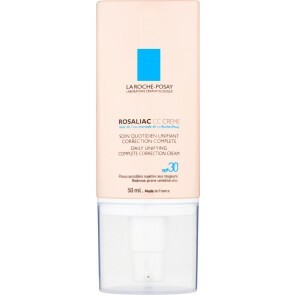 Rosaliac Skin Perfecting Moisturizer is also an ideal base for makeup, providing moisture and a smooth complexion while healing and soothing rosacea.